I love you all my dear friends and readers. 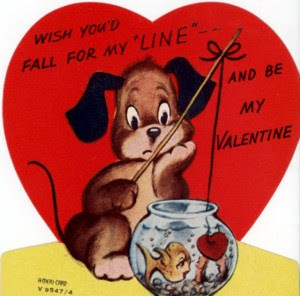 If you have a sweetie, hope you have a lovely celebration and if you don't, well then -- be mine! Yikes JimBob. That was funny, but awful.